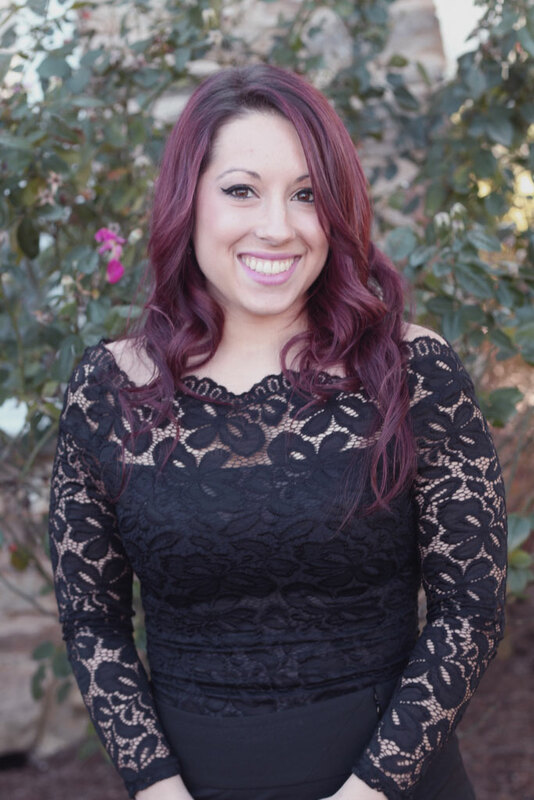 Michelle graduated from Empire Beauty School in 2007 and has been doing hair ever since. Her specialty is in women’s long hair cutting and coloring. She enjoys working out and doing outdoor activities in her spare time, but as a wife and mother of two beautiful boys her favorite pastime is family time!